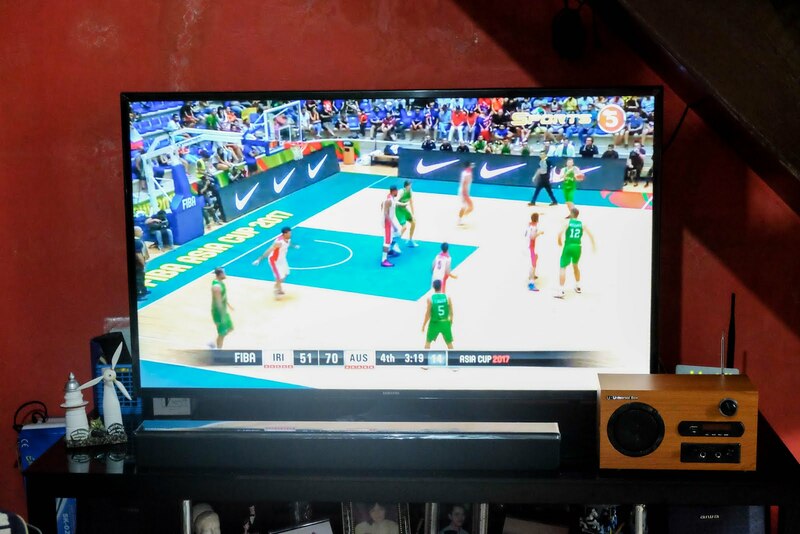 Earlier this year, entertainment at home went into an upgrade as my family jumped on the Smart TV bandwagon. 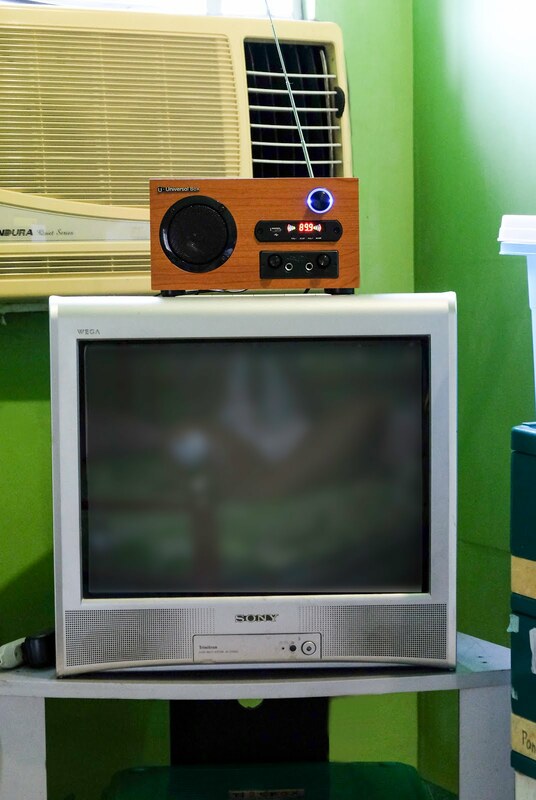 While our old CTR TV (the one that has a hatchback) is still working, it found its new place in my parent's bedroom instead. I don't have a huge knowledge about black boxes since I grew up having no cable connection at home. I can assure you though I know how it looks like and how it operates lol. When the Universal Box from Mega Cellular was introduced to me, I got excited with how this box can unveil a new purpose for our old TV. 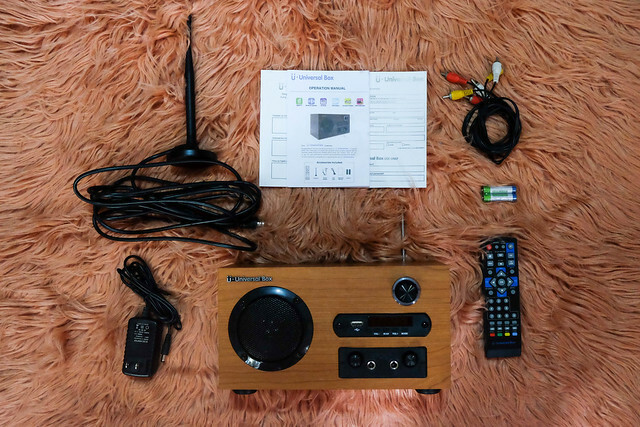 The 6-in-1 Universal Box set includes the following: (L-R) Antenna, Operational Manual, RCA Cable, Batteries (for the remote), Power Adaptor (for the Universal Box), the Universal Box itself, and the remote. 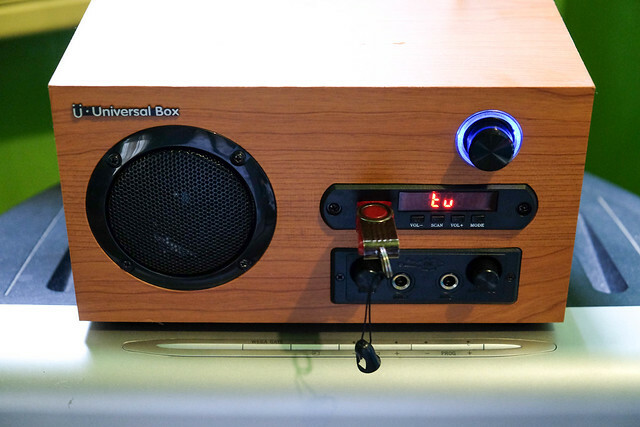 The Univeral Box is amusing on its own because of its retro-looking design. I also like how they made it look like it has a wooden finish product instead of the regular black box to add more personality to it. Even though almost everything can be done with the use of the remote, some functions like the main volume, previous/next buttons, echo dial, mic volume, and play/pause buttons are still present in the box. It also has a USB Port, Speaker, and mic port to support its other functions as well. Similar to the other black boxes available in the market, I was able to enjoy viewing my favorite local channels because of the clearer display. If you're not subscribed to cable, it will only receive a digital signal from the local channels like GMA 7, ABS CBN, TV5 and etc. I grew up using an android phone and one of its feature that I enjoyed the most is the FM Radio pre-installed in it. With the phone upgrades recently, I felt a tad sad because they ditched the FM Radio app. This is the reason why couldn't enjoy listening to my favorite FM stations without streaming it online. 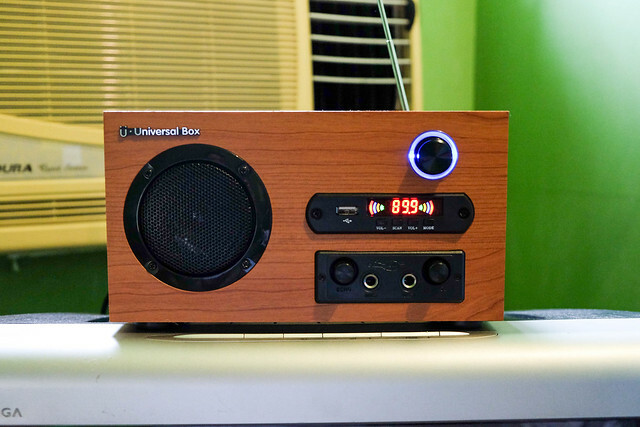 I felt nostalgic when I get to realize that I can be able to listen again to FM with no-fuss with the help of the universal box! Because Pinoys = Karaoke! hihi You can just plug in your mic to the box, adjust the volume and echo of the mic, and play karaoke songs from your phone or through the flash drive. I personally didn't have a hard time setting up the box because it was my dad who voluntarily did it for me. (Thanks dad! 💖) Based on his opinion though, the visuals on the manual helped a lot in the installation. 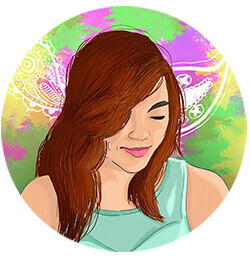 Every single detail was explained in the manual with matching icons for easy identification. To put it out there, the manual is basically idiot-proof. I am personally surprised to what this wooden, multi function box can do. The moment I first experienced what this box can do, I told myself that it's as if our old TV had a rebirth. My expectations were exceeded when I found out that there is more to this box than providing a clearer display of channels. I'm happy that finally, my parents can once enjoy good television time in the comfort of their bed because our old TV can do so many things than it did before. For all the things that the Universal Box can do, it's P2999 retail price is well-justified. The Mega Cellular Universal Box is available in all Mega Cellular stores nationwide. To learn more, you may visit their Facebook page here.